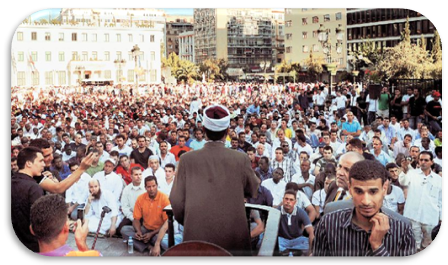 What are the key ingredients of good examples of media coverage of ethnicity and religion? Journalism practices that are based on in-depth reporting, providing background information, explaining legal contexts, considering the impact, giving a voice to the voiceless, showing respect, raising awareness about diversity, avoiding stereotypes, taking a stand on discrimination, moving beyond the event and minimizing harm. 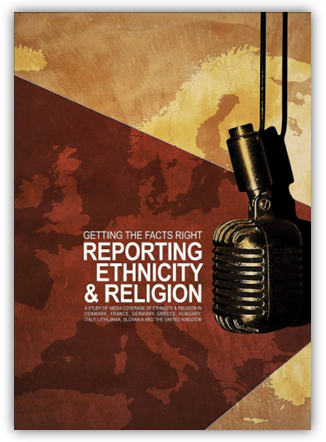 This is one of the main findings of the study “Getting the facts right: reporting ethnicity and religion” conducted by the Media Diversity Institute in partnership with the International Federation of Journalists and ARTICLE 19. “We investigated how the core values of journalism, inscribed in international and national codes of ethics, are applied in everyday journalism practice”, says the research leader Dr Verica Rupar, a lecturer at Cardiff University School of Journalism in the UK and a former journalist. The Study is based on interviews with 117 journalists and editors and critical analysis of 199 news reports from across nine EU countries (Denmark, France, Germany, Greece, Hungary, Italy, Lithuania, Slovakia & the United Kingdom). The majority of interviewed journalists (64%) cover not only ethnicity or religion (beat reporters) but a range of other different issues. All journalists have a heavy workload, but British journalists suffer the most from under-resourced newsrooms (producing more than 15 stories per week) the study revealed. Knowledge about EU legislation relating to anti-discrimination is significantly higher among those in old EU member states than new member states. The study also found that the majority of stories that touch upon ethnicity are nowadays framed within five broad themes: immigration, poverty and crime, discrimination, playing politics and ethnic minorities. “Journalists and editors agree that media have a responsibility to represent different social groups accurately and fairly, but they admit media are not always successful in supporting good relations between people with a wide range of identities”, says Dr Rupar. 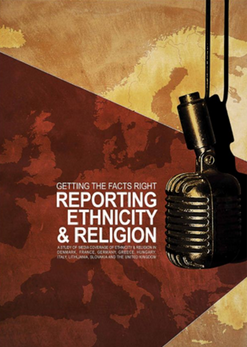 The study is part of the Ethical Journalism Initiative conducted by the International Federation of Journalists in cooperation with the Media Diversity Institute and ARTICLE 19, and the Journalists’ Union of Macedonia and Thrace Daily Newspapers (ESIEMTH), the Slovak Syndicate of Journalists (SSN) and the Lithuanian Journalists’ Union (LZS). Its aim is to improve media coverage of ethnicity, race, religion and migration issues throughout the EU. 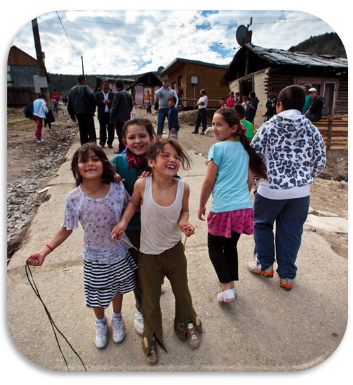 The project is funded by the European Commission and the Open Society Foundations.